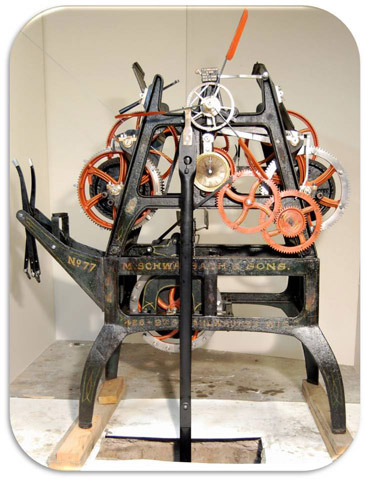 Conservation= protection: Conservation entails the preservation of original tower clock components and finishes with minimal intervention using conservation approved reversible methods, appropriate materials, and extensive documentation. 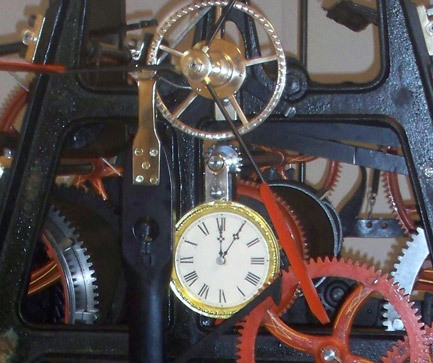 When done properly, conservation demands a high degree of skill, expertise, and attention to detail to ensure the preservation and protection of your tower clock. Conservation is the preferred method used by Mechanical Watch Supply, wherever possible. 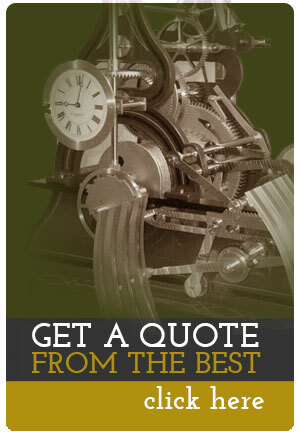 Restoration = repair: Restoration entails the historically accurate repair of tower clock components and finishes. 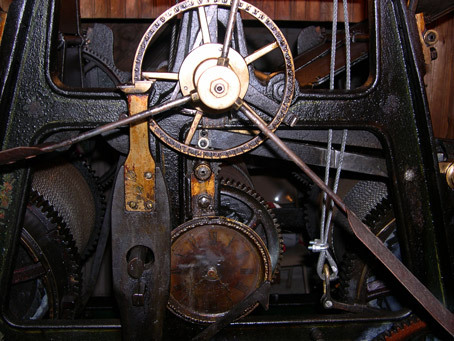 Proper restoration should reflect the tower clock’s original factory condition when it was installed. Restoration is generally used when the clock has extensive deterioration or loss of a significant number of original components.